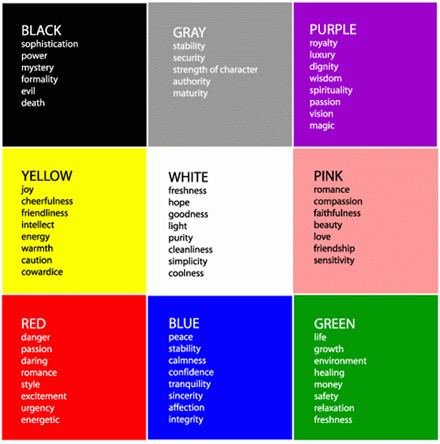 Colors are not just a mere eye-reception characterized by the wavelength alone. Colors carry with them, a very humane quality called emotions!! From the image, it’s quite evident that the color you wear talks a lot about who you are, and also about your mood on that particular day. We have to admit that we are generally proud of what we wear, and we mean it when we wear it!! But what happens at times is that we kinda miss out on wearing the color we want to - not because of you but because of the fading in colors, and not because of the cloth but because of the washing detergents ie. the soaps and powders we use. We at Challenge are concerned about the fidelity of colors, and we strive to retain them after every wash as much as possible!!! Which is why we have created the formula for washing soaps and detergents that will help you retain the colors and make the clothes stay bright and vivid, wash after wash!! !